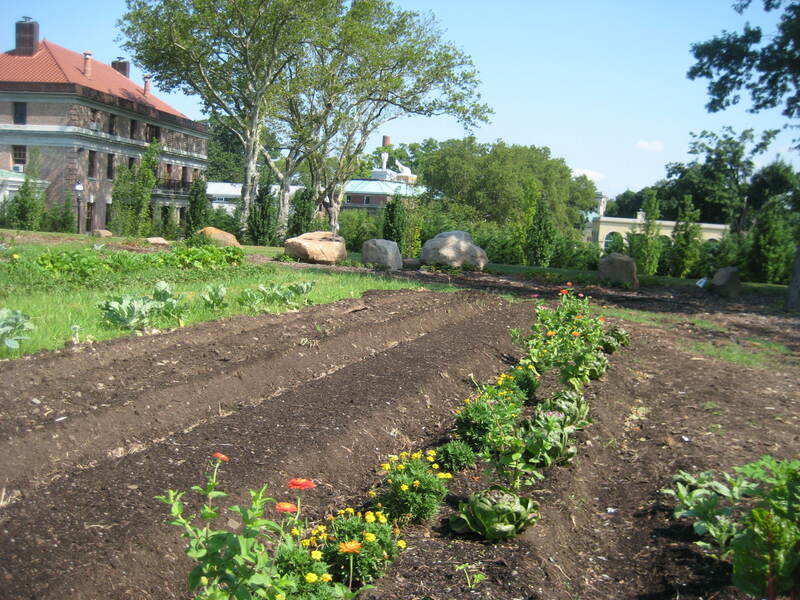 Enjoy a behind-the-scenes tour of Snug Harbor’s Heritage Farm, a better-than-organic 2.5 acre sustainable urban farm, now in its eighth growing season. 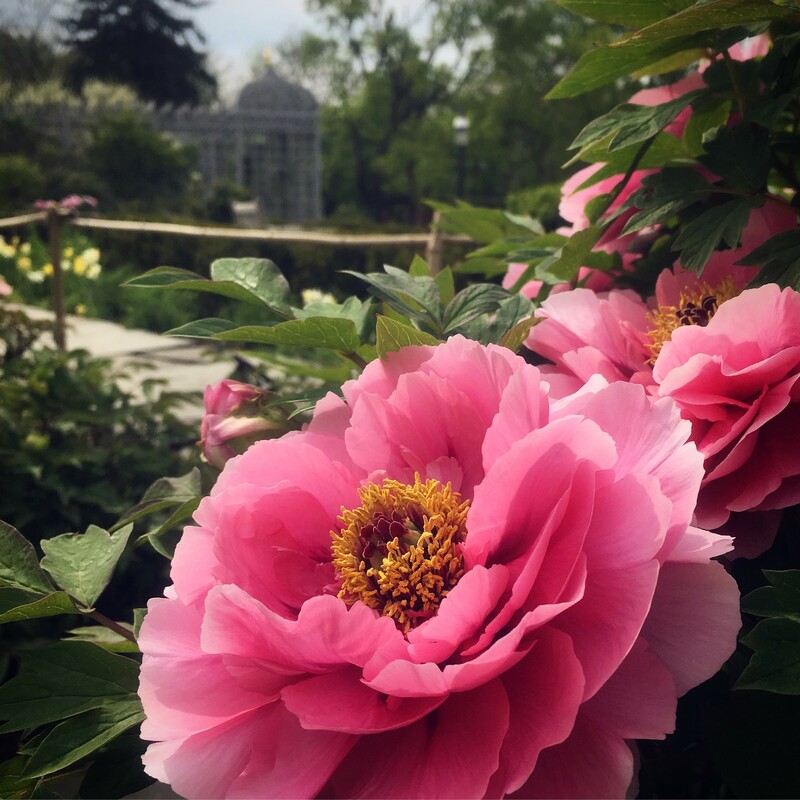 See our seeding area, learn about our crop planning, and learn some of our methods for nourishing the soil while we grow the best produce possible. 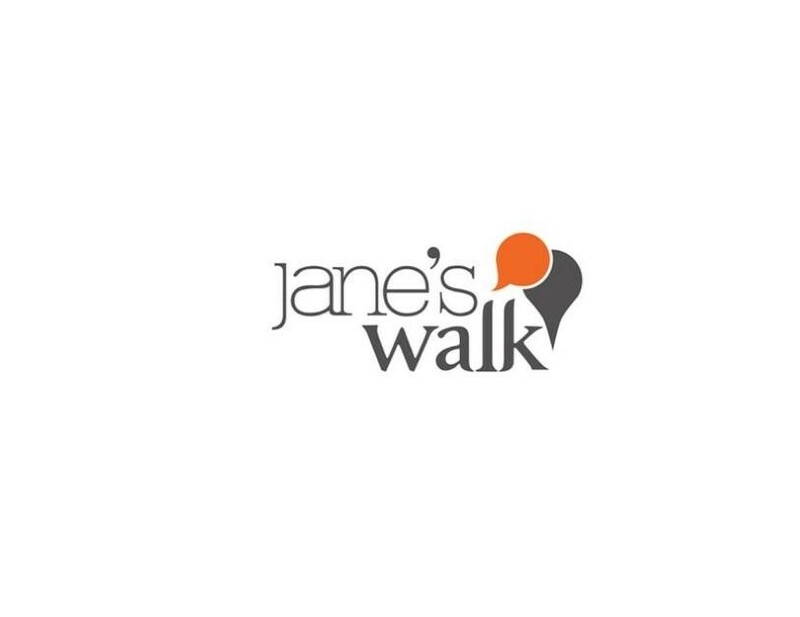 This event is part of the Jane’s Walk series in partnership with the Municipal Art Society. This event is rain or shine. 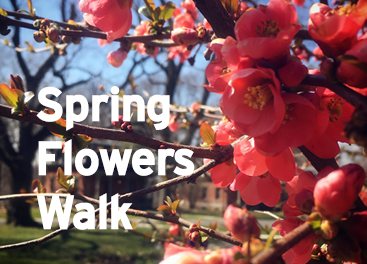 This event may be challenging for those with sight impairments and mobility challenges. The pathways can be unpredictable and uneven at times, through dirt.